It's never too early to start your holiday shopping, seriously. From Lego kits to figurines, board games, card games, and more, there are going to be tons of deals that you can stash away in your closet ahead of the holiday madness so that you can sit back in December and relax instead of going crazy. Some of these kits are down to new all-time low prices, while others are on sale for the first time in ages. Be sure to check them all out, before the prices are gone. 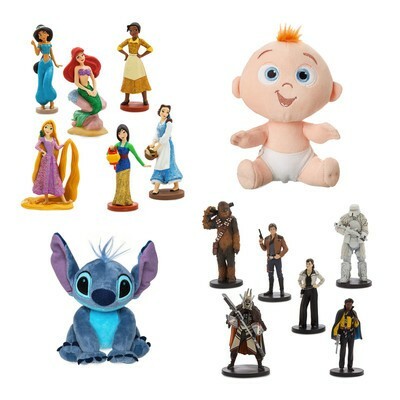 From Nerf blasters and Lego sets to Disney Princess dolls and baby strollers, this section features kid necessities and toys for all ages. 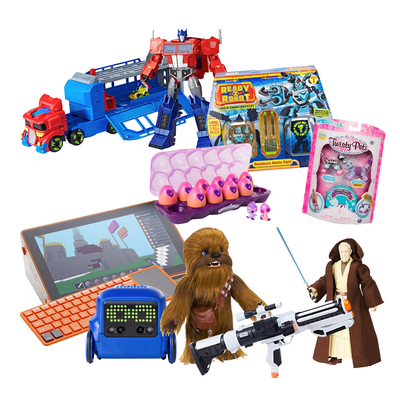 We've already seen a slew of exciting toys on sale in the past few days, making now a perfect time to start stashing toys away for Christmas. Diaper bags, nursery items, toys, and more... all up for grabs at a discount. Avengers: Endgame is near! For all the kids who just can't wait, this toy set is an inexpensive yet fun way to hold them over. Eight helpful photo and video editing programs are included with this set of DSLR camera accessories. Perfect for small hands, even better at a small price. 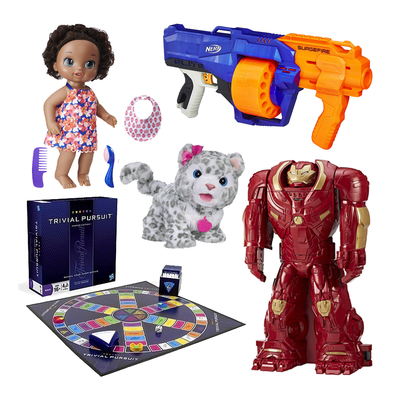 Amazon's discounting toys, action figures, dolls, and board games for kids of all ages, but you don't have much longer to make a purchase at these prices. Rainy days are coming. Do you have activities ready? These storybooks feature characters from films like Monster's Inc, The Lion King, Dumbo, Winnie the Pooh, and more. From POP! 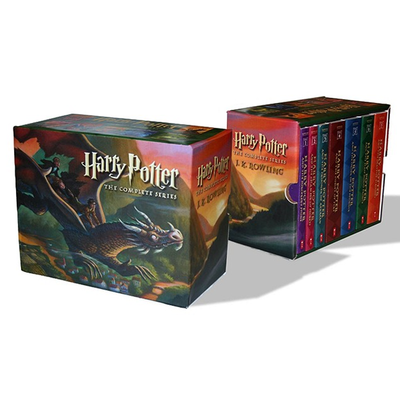 figures to Harry Potter wands, baby dolls, and more, this wide-ranging sale at Amazon has something to interest just about any kid. Here's a deal on your next rainy-day activity. From fire trucks to tea sets, rocket ships, watering cans and more, this sale at Amazon likely has a few toys for your child no matter what they aspire to be. 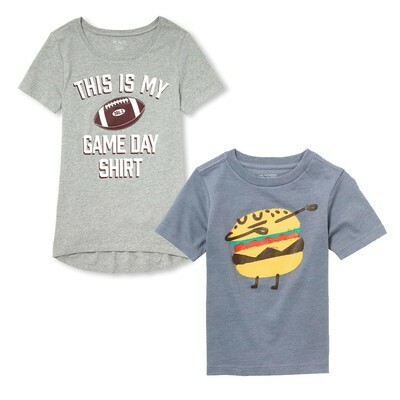 From dresses and suits to spring-friendly playwear, this is a great way to save on clothes for the kiddos. 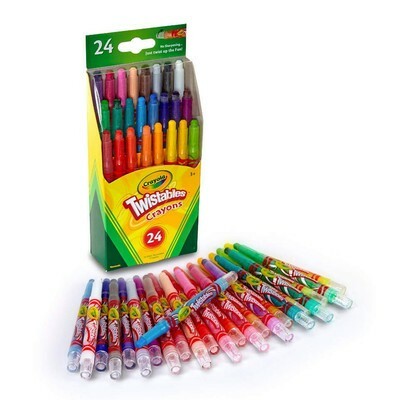 This is a spectacular way to save on educational tools for your kiddo. Special editions of Monopoly are discounted to some of their best prices ever today, including Monopoly Pizza and Monopoly for Millennials. Rather than risk your iPad in the hands of a three-year-old, why not grab one of these kid-proof tablets for them instead? Heading to the movies can be a huge hit to your wallet, but today's deal should help lighten the blow a bit. 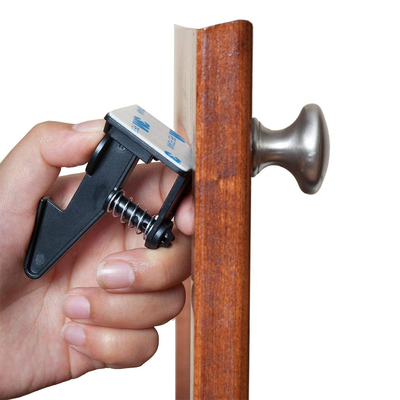 Here's how to save 70% off these well-reviewed child safety locks at Amazon. 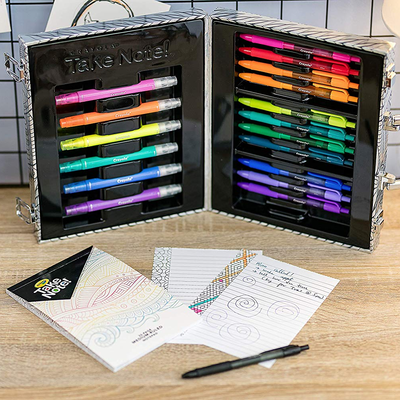 This travel case comes packed with 12 colorful gel pens, six vibrant highlighters, and a 32-page notepad. 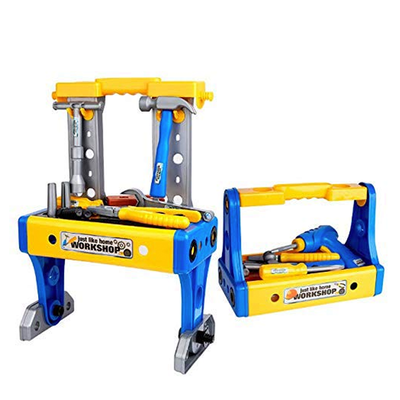 This 70-piece set comes with all the toy tools your little builder will need to get to work. 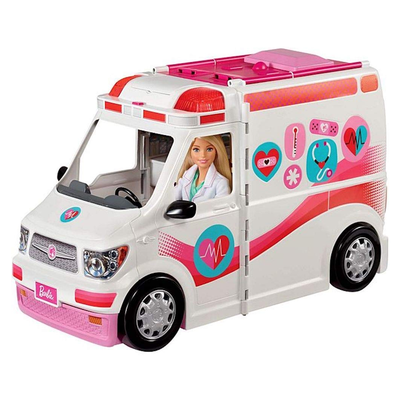 This interactive playset transforms into a full clinic where you can check up on all of Barbie's ailments. Play clothes, Easter outfits, uniforms, and more, all for just a couple bucks. The perfect opportunity to save on baby supplies. These deals are fantastic and they even ship for free. These devices feature a worry-free guarantee, meaning even if your kids play rough, Amazon has your back. 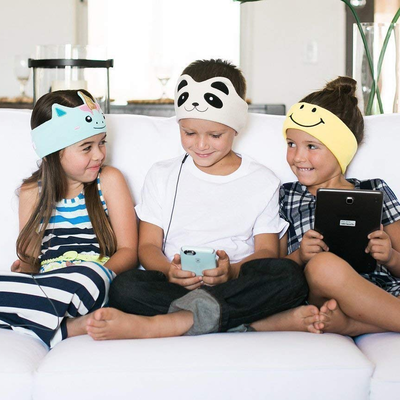 These headphones are built into soft headbands that make it easy to listen to music and other media. Now the kids can listen to their jams on their own time. 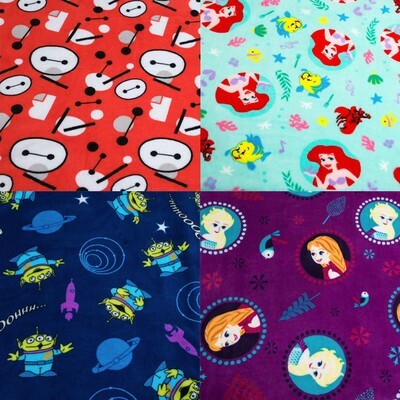 These soft and plush blankets make great bedtime companions. 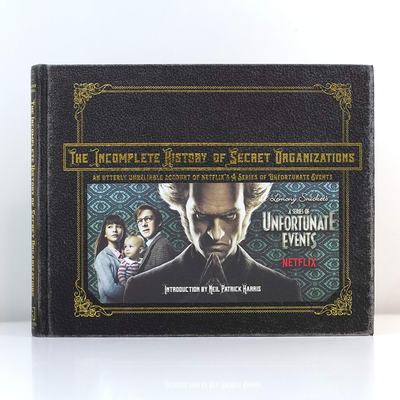 Search for the mysteries to VFD and maybe even find out what's in the sugar bowl with this hardcover tie-in to Netflix's A Series of Unfortunate Events. 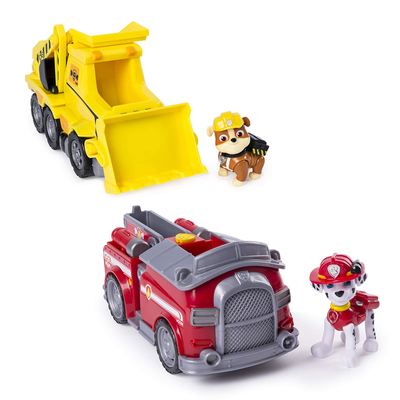 These Paw Patrol toys are at their lowest prices ever via Amazon. This free app is suitable for kids ages four and up, and is available via the iOS App Store, Google Play, and Amazon. Christmas is almost here, but there's just enough time to get your order in and have it arrive in time thanks to Best Buy's free two-day shipping. 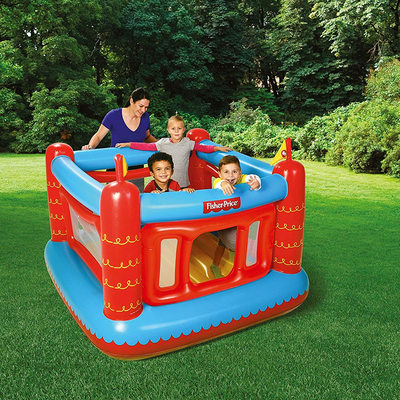 This inflatable bouncer features removable walls and is suitable for kids as young as three years old. 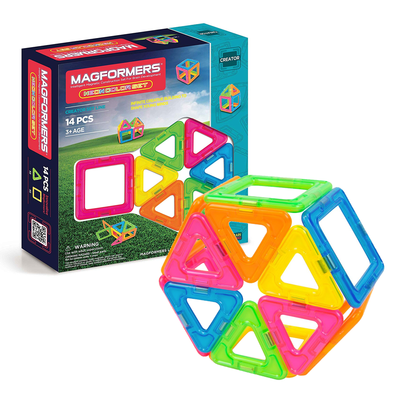 These colorful, magnetized shapes link together to unlock your child's creativity. Don't be a Grinch this holiday season! 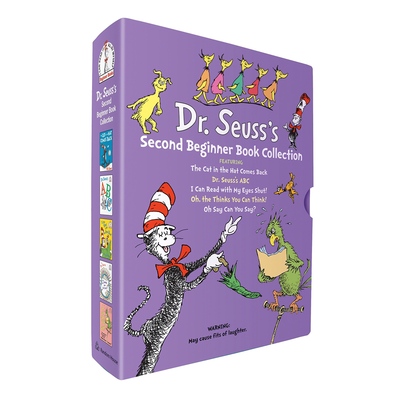 Share the love of Seuss with a little one this year. 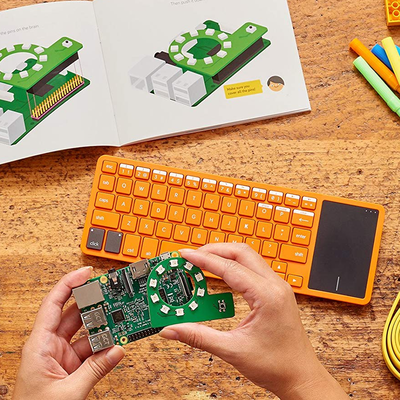 Kano computer kits are an awesome, convenient way to learn how to put a computer together and learn basic programming languages. They also make great gifts. 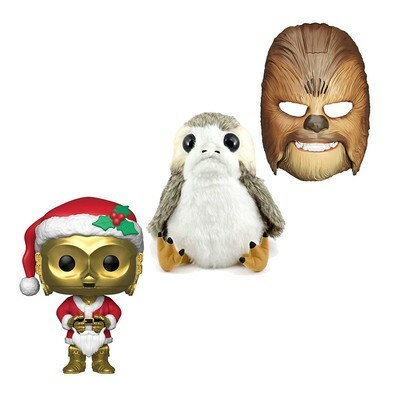 This one-day sale brings tons of discounts to your favorite galactic gear. 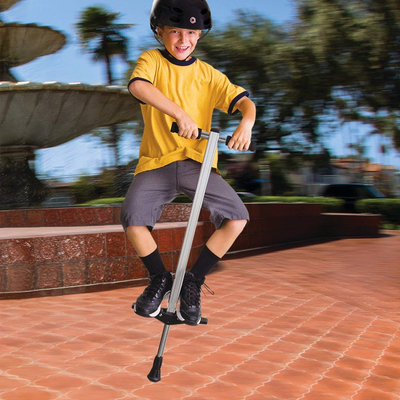 How cool would you look cruisin' down the street on one of these bad boys? 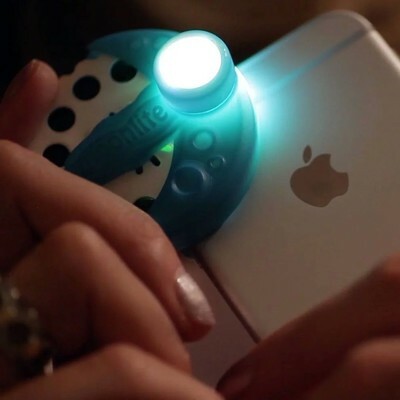 Add some special flair to your nighttime routine. 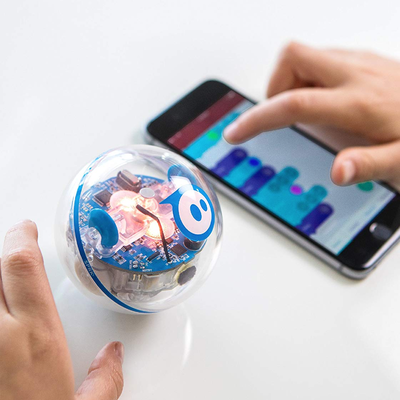 Make learning fun with the well-reviewed Sphero SPRK+. 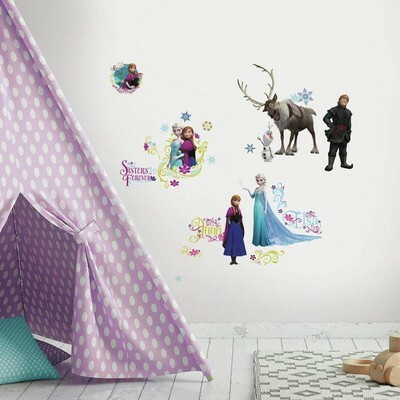 From action figures to board games to bedding, this sale's selection is worth checking out. It's easier to keep your home clean when everything has a place. You're running out of time to get in on this rare discount. These would make a fabulous stocking stuffer! 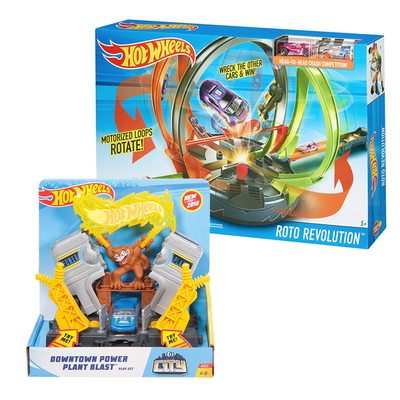 Push the pedal to the metal and get to Amazon before these Hot Wheels discounts end! The Mirror of Erised showed me holding this book set for Christmas. I hope my mom reads this. 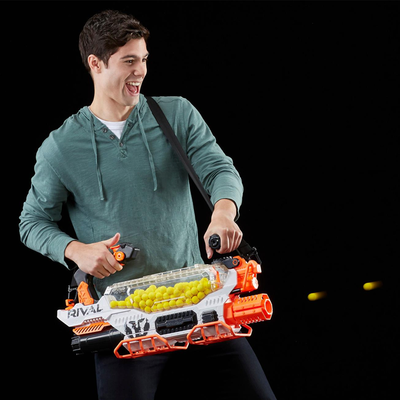 This massive Nerf blaster is now $115 below its regular price. It comes with a rechargeable battery, 200 high-impact rounds, and a few other goodies. 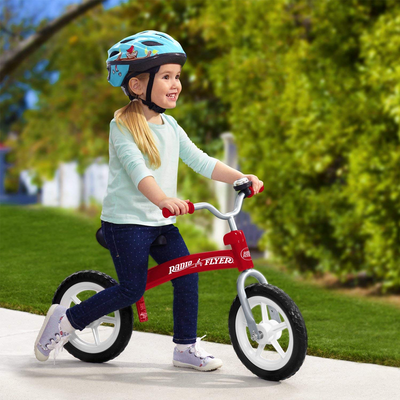 This Radio Flyer bike just returned to its Cyber Monday pricing. 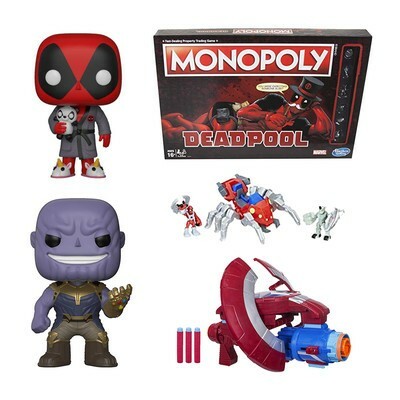 Amazon's bringing down Santa's costs this year with discounts on toys from top brands like Nerf, Playskool, Star Wars, and Marvel. Amazon has been teasing its millions of deals for a little bit already, but we've yet to see any specifics about what products would be on sale or what prices they would be at. While revealing its back to school and college deals, Amazon has also given us a nice peek at some of the deals we can expect to see on Prime Day. From everyday items like pencils and calculators to shoes, shower caddies, TVs, and laptops, Amazon will have a little bit of everything that people will need. 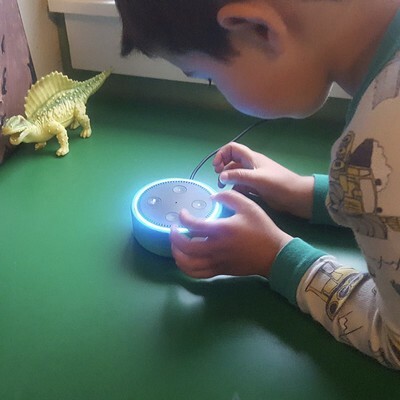 For those going back to school, Amazon will be offering $30 off the Amazon Fire 7 Kids Edition tablet, $40 off the Amazon Fire HD 8 Kids Edition tablet, and $20 off the Echo Dot Kids Edition. There will also be discounts of 30% on select STEM toys, 30% off on office products from Amazon's own brands like AmazonBasics, 50% off kids apparel from popular brands, and 40% off denim styles from Levi's and The Children's Place. And those who will be heading off to college can take advantage of 32-inch smart TVs for $130, 40-inch TVs starting at $195, up to 35% off on select monitors, routers, and laptops, along with 40% off on SanDisk's most popular memory products. To get your dorm room set up nicely, Amazon will have 30% off computer accessories, bath towels, bedding, office chairs, lamps, and more. The Tuft & Needle mattresses are going to be up to 25% off, and Cozy's sack bean bags will be up to 30% off. To help get you through the long nights there will be discounted Keurig K-Cups, Contigo West Loop travel mugs, and you'll be able to add extra control to your room with some Etekcity Wi-Fi smart plugs. Amazon is also offering teens ages 13 through 17 years old to acquire their own Amazon login under their parents account to shop independently. Parents will be able to approve purchases, set spending limits, and share all their Prime benefits with the kids at no additional cost. Those heading off to college can sign up for a free 6-month trial of Amazon's Prime Student. The Thrifter team is going to be covering ALL things Prime Day, and you won't want to miss out. Sign up now to have tips, tricks, deals, and more delivered right to your inbox.